Situated between Midtown and Germantown, is the community of East Memphis. Only a short drive to downtown, this area is a popular place for potential homebuyers looking for a quiet neighborhood with an easy commute. Many of the neighborhoods in East Memphis are complimented by picturesque tree-lined streets and manicured lawns. If you are a fan of urban living, then you will most likely love what this area has to offer for it’s residents. On display in East Memphis are some of the most beautiful homes that the city has to offer. Many of these are massive luxury properties that are situated on large, immaculately manicured lots. There are however plenty of affordable housing options here as well. In fact, Colonial-Yorkshire, which borders the southern side of East Memphis has plenty of great deals and is seeing an increase in buyer demand. The majority of homes in these two communities are single-family with a few multi-family homes dotting the neighborhood. One of the things that make East Memphis unique is that the University of Memphis is located here. Anytime you have a major university in the center of a community, you can bet that there will be excellent choices of restaurants and shopping. The dining scene here includes local favorites Mosa Asian Bistro, Hog & Hominy, the world famous Corky’s BBQ and Folk’s Folly, which in our opinion offers one of the best fine dining experiences in the city. If you’re in the mood for a little shopping, you can head over to Laurelwood Shopping Center, which has both national retail chain stores and upscale boutiques. For those who are thinking about buying a home in Memphis and need to add a few furnishings, you’ll be happy to know that the Potterybarn and Williams Sonoma Outlets are located here. There’s also plenty of outdoor options with the Memphis Botanic Garden, nearby Shelby Farms, cycling the Greenline or just relaxing at one of the many parks offered by the community. Also, if you feel like taking in a show, Theatre Memphis is a great option. Prefer a different area? 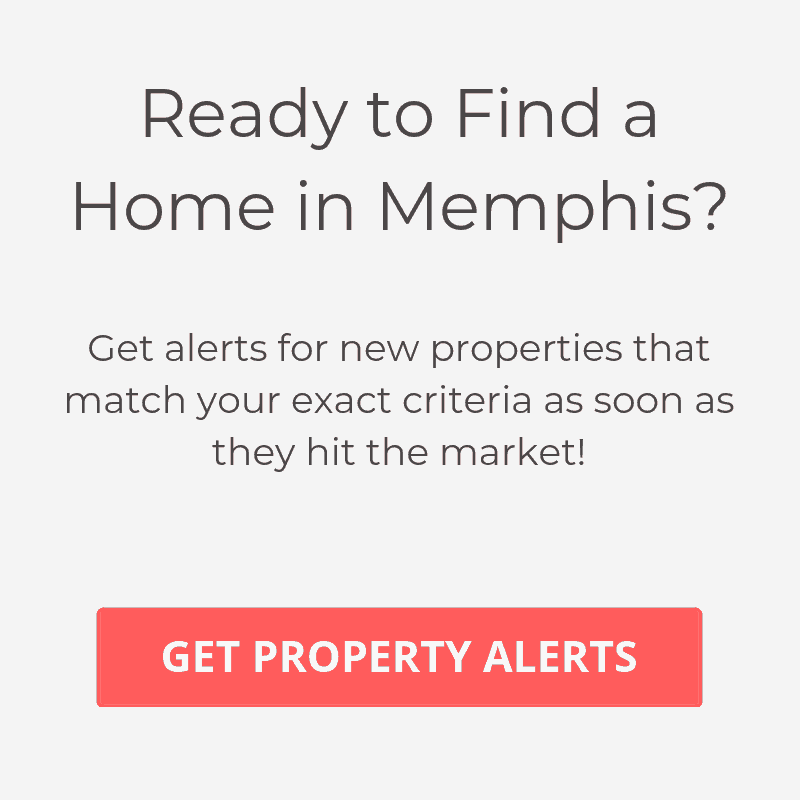 Check out our list of places to live in Memphis, TN.